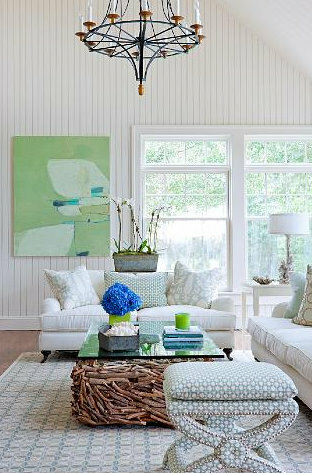 Aren't these white living rooms just gorgeous? 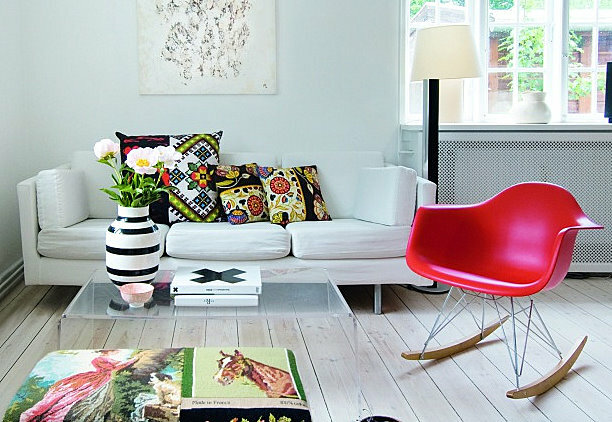 The bright colours, fabulous fabrics and artwork make these rooms fun and inviting! Agree Leigh, I don't think you can ever go wrong with white, especially in Australia! Best wishes for a joyful week Leigh..
Great rooms! The flooring in the first one is my favorite! These are lovely... its funny I don't have a single white room because they are deceivingly hard to pull off! 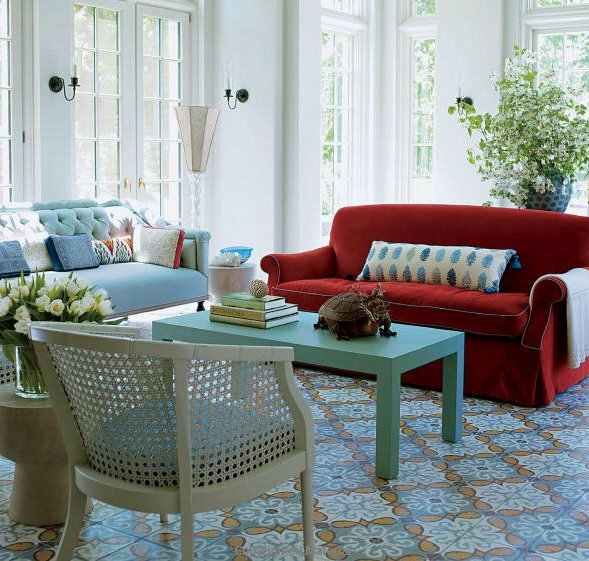 Getting a white room to look airy and cool instead of cold and institutional is no small task.